Since 2009, Olafur Eliasson has been engaged in a project involving a new colour theory based on the prismatic colours and explored through a series of painted artworks. He began these experiments by working with a colour chemist to mix in paint an exact pigment for each nanometre of light in the visible spectrum, which ranges in frequency from approximately 390 to 700 nanometres. 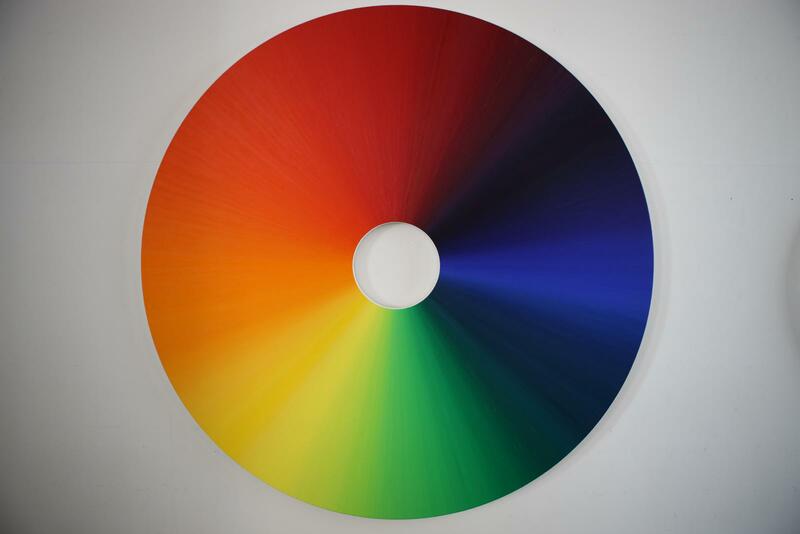 Since the initial experiments, Eliasson has used this palette to make a large number of painted works on circular canvases, known collectively as the Colour experiment paintings.